How to install the Turn Off the Lights for Safari App? /Browser extension /How to install the Turn Off the Lights for Safari App? The Turn Off the Lights for Safari App is the ultimate tool for your Safari web browser, you get the best video experience and night mode on all websites. 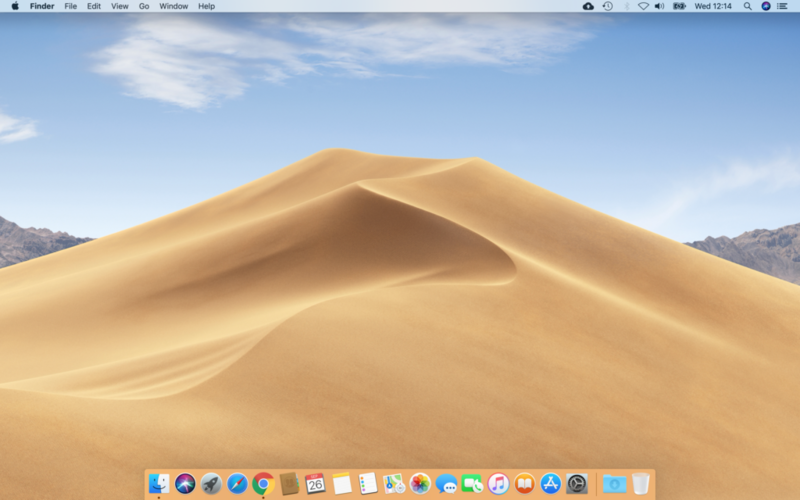 In this help article, you’ll learn how to install Turn Off the Lights for Safari App on your Mac. Find the Turn Off the Lights for Safari app in the Mac App Store. You can see the Mac App Store icon below in your Apple Dock menu. In the Mac App Store window type in the search box for “Turn Off the Lights for Safari”. And click on the “Install” button to install this on your Mac computer. Open the Turn Off the Lights for Safari app, and click on the button to “enable the safari extension”. Enable the one Safari extension “Turn Off the Lights” in the list. And you ready to dims the web page on all websites. 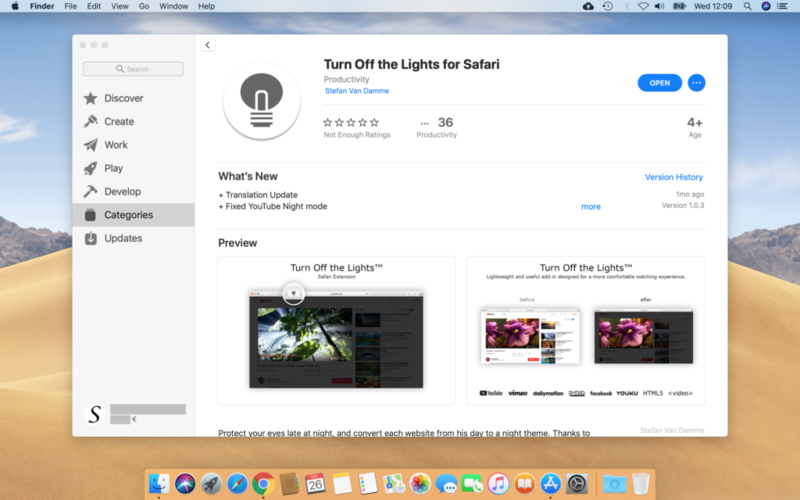 Turn Off the Lights for Safari is available for macOS 10.13 or higher, and with Safari 10 or higher.